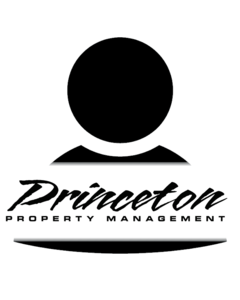 Leif joined Princeton Property Management in August of 2012. He has 15 years of experience in several, diverse professional real estate capacities. Since 1997, Leif has as worked as a multi-family broker for CB Richard Ellis and served as land acquisition manager for Centex Homes – Portland Division (now Pulte Homes, Inc.). Most recently, Mr. Anderson worked in real estate acquisitions for Portland’s regional government, Metro. His experience is enhanced by his Bachelor’s degree in Public Policy, Planning and Management and a Master’s in Business Administration. He also holds real estate broker licenses in the states of Oregon and Washington.